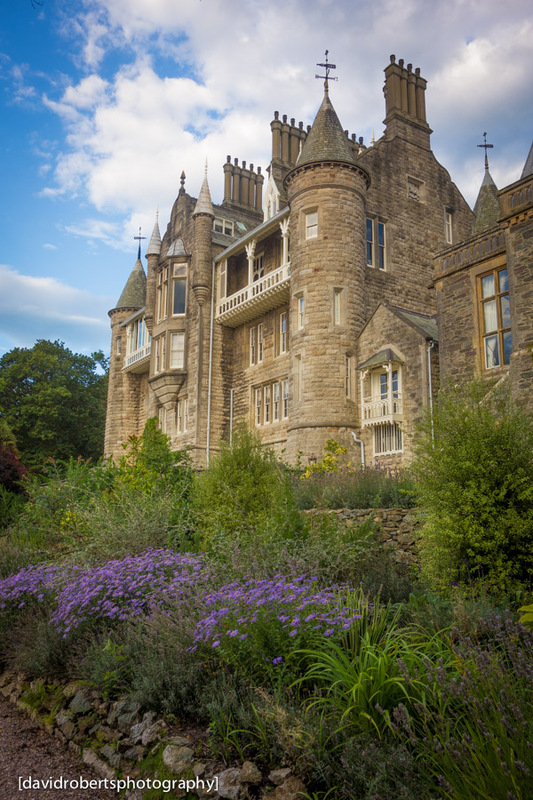 Looking up at Chateau Rhianfa, a 5 Star Hotel on the banks of the Menai Straits, Isle of Anglesey. 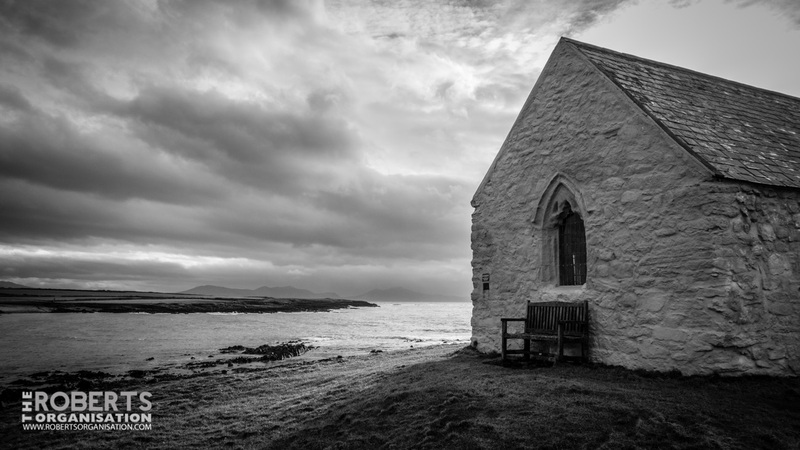 Although this simple whitewashed Church now stands alone on an Island just off the coast of Anglesey, it was originally situated on a cliff edge that has eroded away over the years. 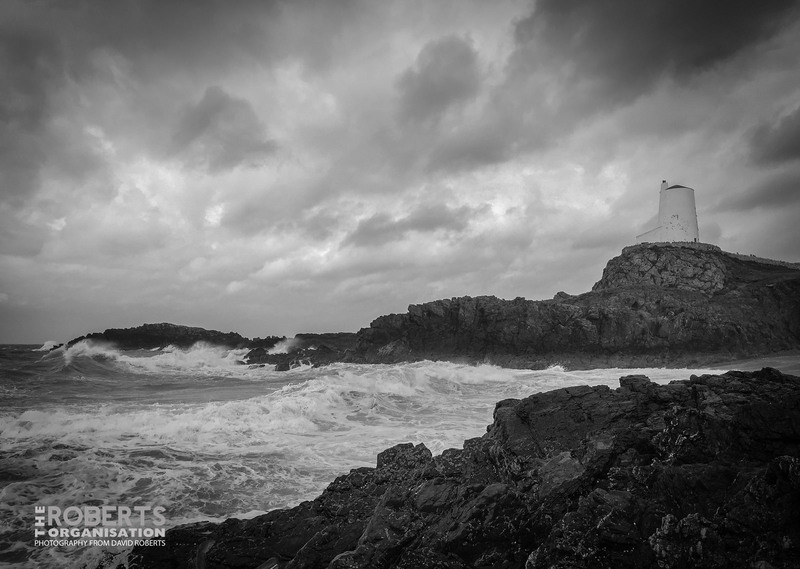 The now disused Lighthouse at Llanddwyn Island, Anglesey, on a stormy day in January 2014. 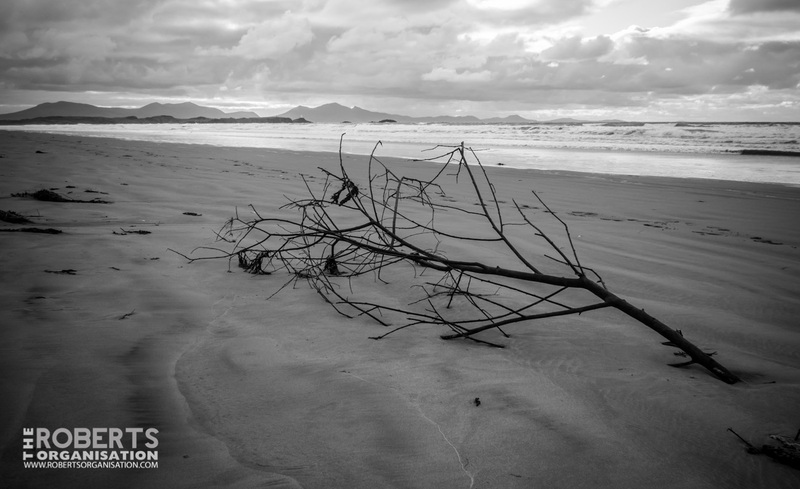 Looking across to Llanddwyn Island. 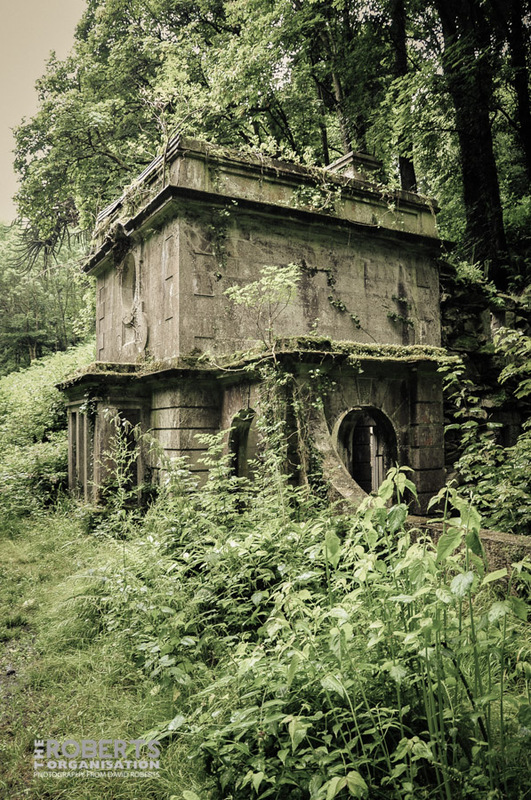 Isle of Anglesey, North Wales. 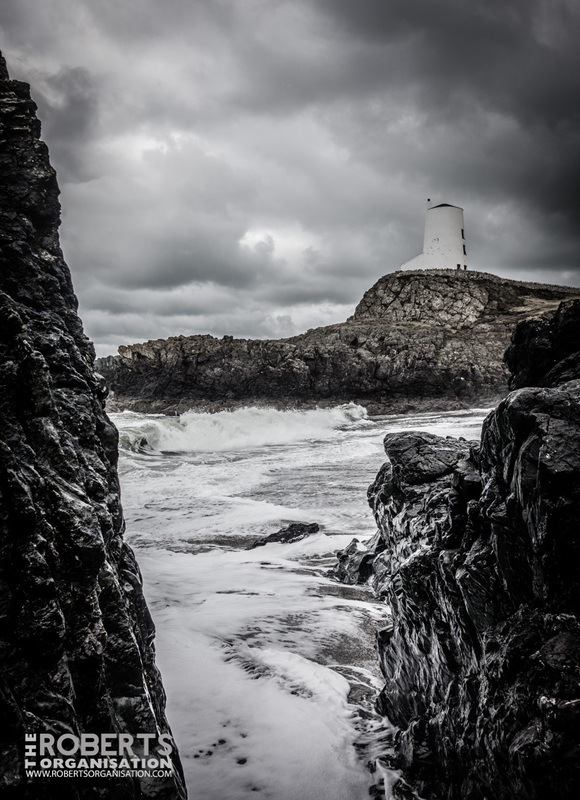 The Lighthouse at Llanddwyn Island on Anglesey, photographed on a stormy January morning in 2014. 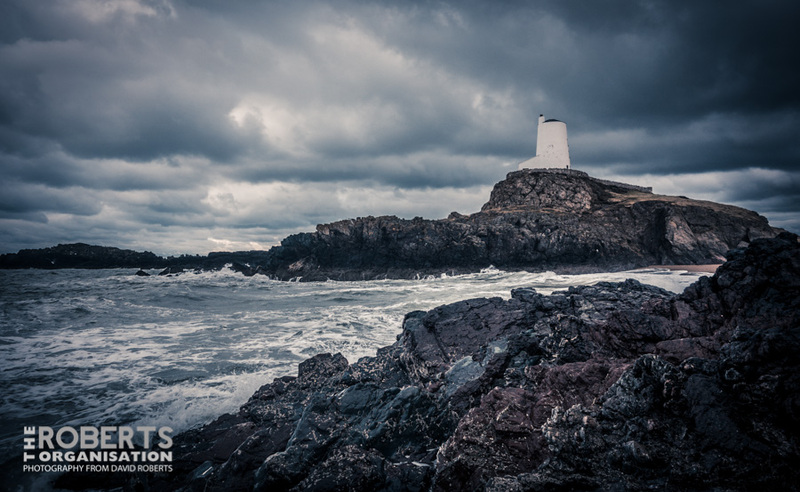 Originally built in 1873, the Lighthouse ceased operating in the 1970s. 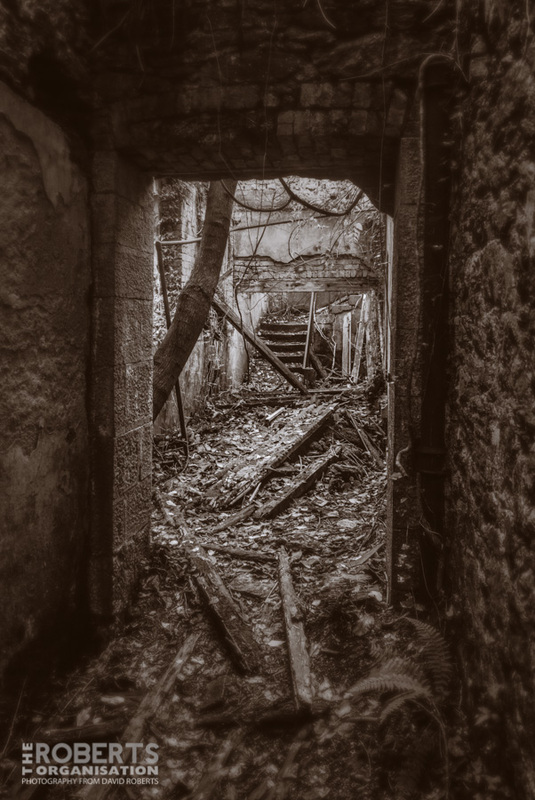 Looking through into the former Servants Quarters at the ruined Baron Hill mansion on Anglesey. 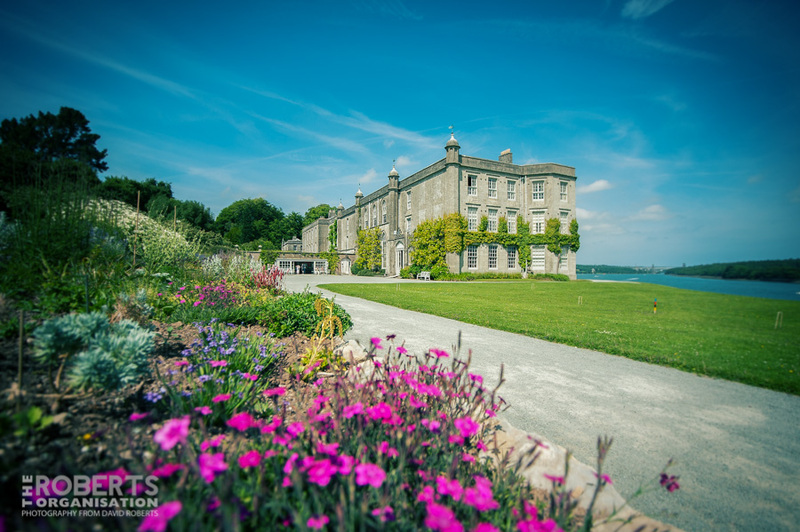 Another look at the mansion of Plas Newydd on a sunny day in July 2013. 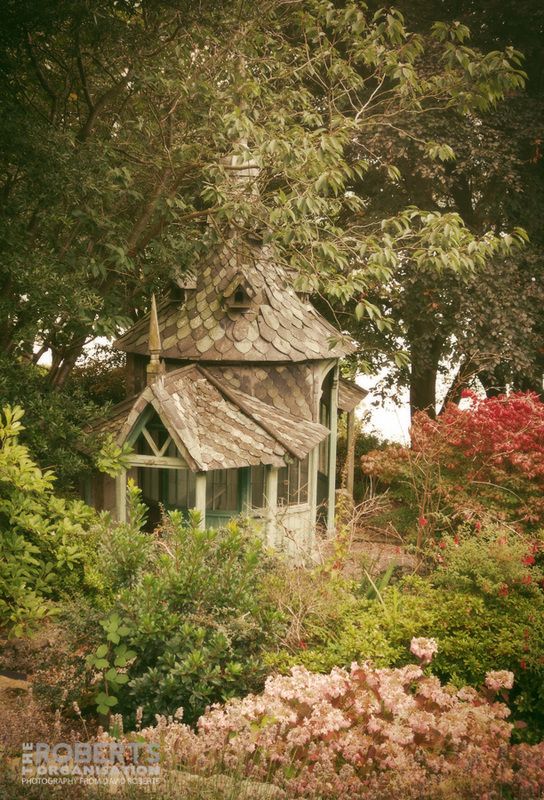 Summerhouse in the verdant gardens of Chateau Rhianfa, a delightful hotel on the banks of the Menai Straits, Anglesey.